Midland Digital Installations, established in Birmingham we provide and install a variety of the best, brand name home security alarm systems & home automation solutions available. Whether for your home or small business, Midland Digital Installations will help you protect what matters most. Our focus is on you, your family and your security needs. 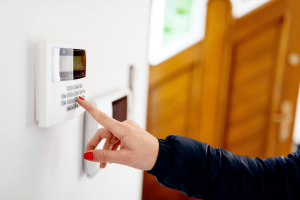 We can help you with your choice of smart alarm systems, home automation, video surveillance cameras, smart phone access control, or video intercoms. Let Midland Digital Installations help design a home security solution for your Birmingham home that fits your needs and budget. Contact us today for your FREE Home Security Audit. Why Choose Midland Digital Installations as your Birmingham Security Company? 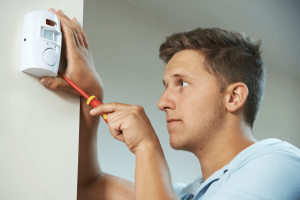 We know you’re there are many choices when it comes to finding a good alarm system and security company in the Birmingham area. Isn’t all you want is a home security company that you and your family can trust? If you need a home security in the Birmingham area, an alarm system, home video surveillance, or home automation system we would be pleased to serve you – please Contact Midland Digital Installations Today!